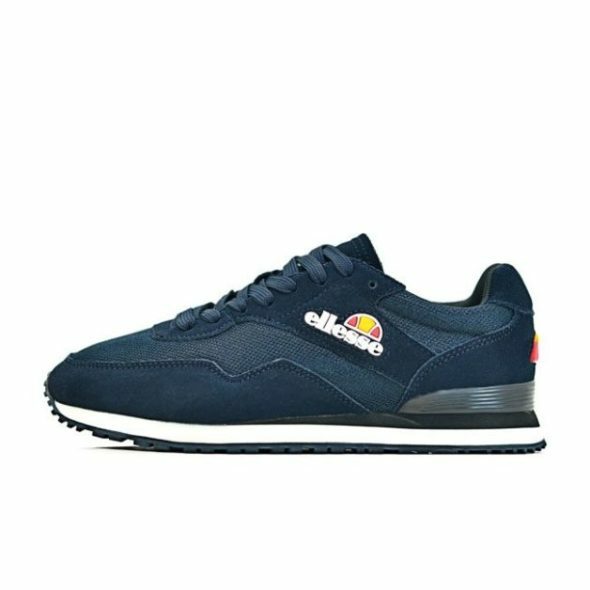 ellesse Heritage Navy LS101 Sneaker Italian Sportswear. Be young, be bold, be stylish, be glamorous … be ellesse. The ellesse Heritage Navy LS101 Sneaker sports a sophisticated look offering comfort and style all in one.